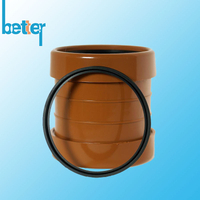 Silicone Plunger is also called Rubber Piston, Silicone Lip Seal or Silicone Rotary Seal, which is used in cylinder products or reciprocating seal devices and will rotate when device working. Rubber Plunger Seal cross section seems Y shaped, which is for sealing, rotating and pressure working. 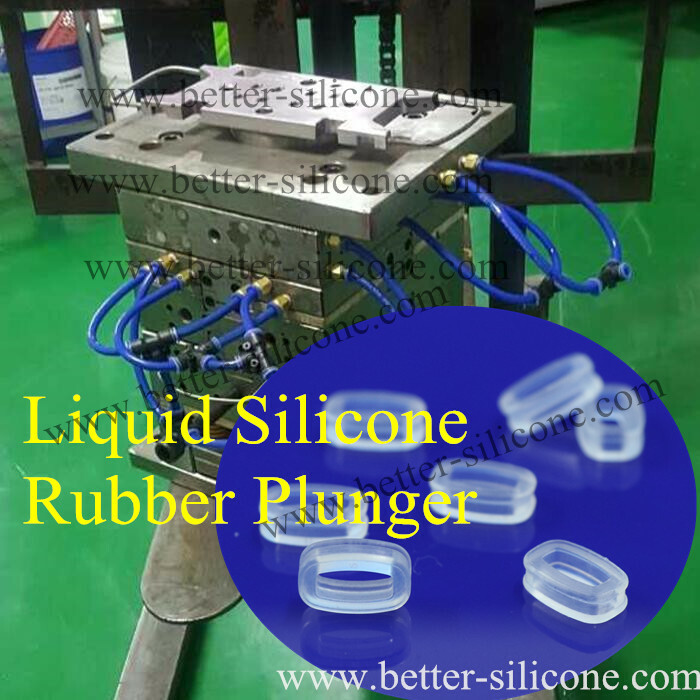 Silicone Plunger is made from high grade silicone, liquid silicone rubber ( LSR ) because it is better in sealing, life span and working pressure limit without retain ring compared with other rubber plungers seal, which are mainly made of NBR or PU rubber. 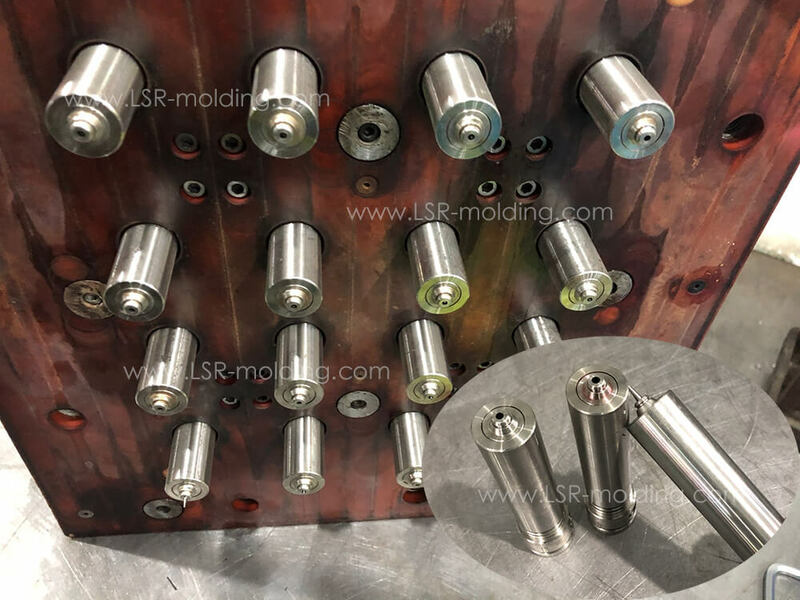 Silicone Plunger & Lip Seal is mainly made by silicone rubber compression mold tooling or LSR injection molding ( LIM ) with middle mold plates. Silicone Plunger Seal 's margin & edge should not have silicone rubber flashing ( burrs ) because it will rotate when device is working. 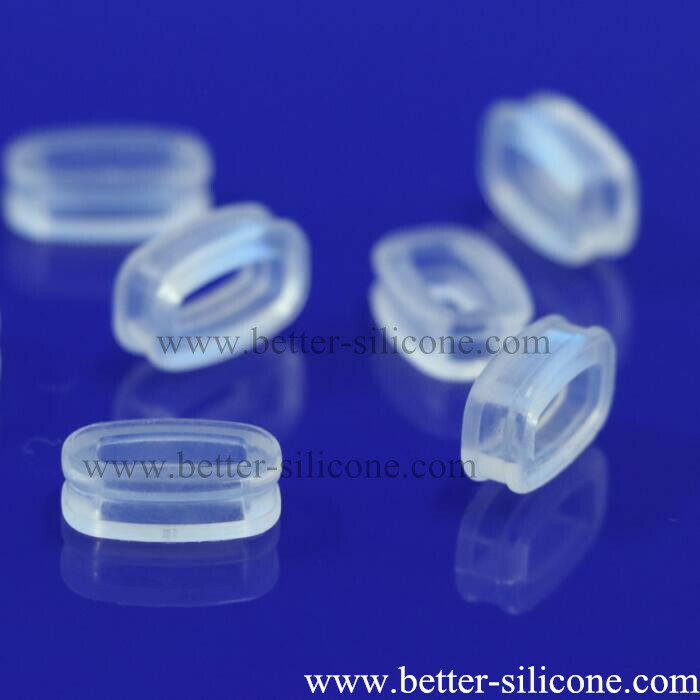 For sealing function, silicone plunger seal 's design and sizes telorance have higher demands, especially for seal edge. 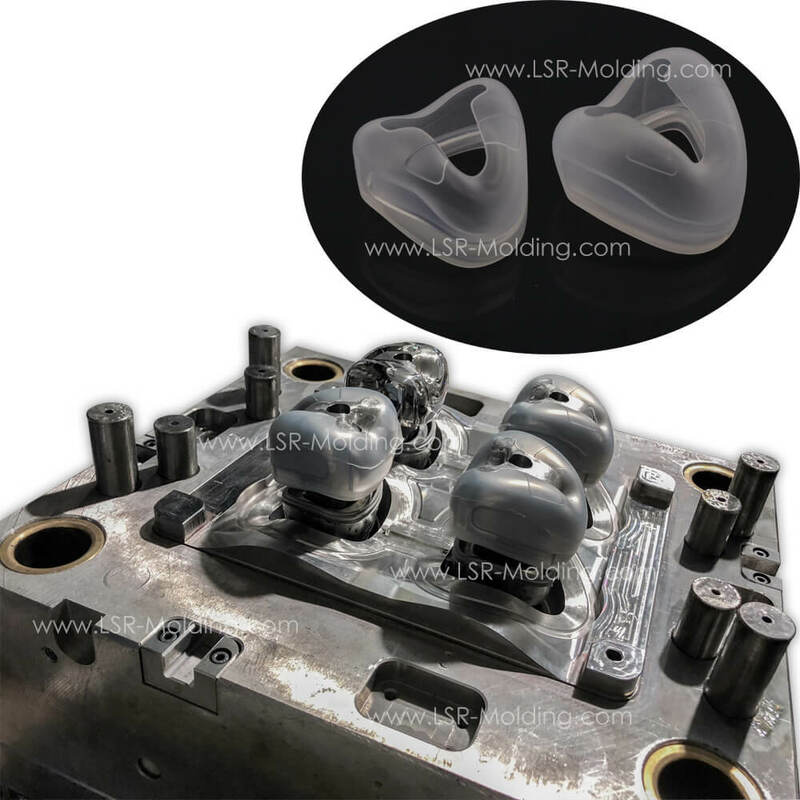 Middle mold plates are chamfer processed by cutting tool, which will wear out with processing. 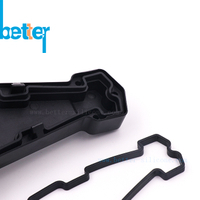 In aim for deserved silicone plunger seal 's designs and sizes, the cutting tool needs to be changed frequently after a short-time processing. 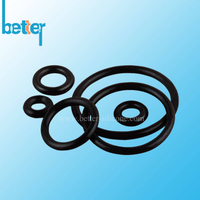 Silicone Plunger & Lip Seal is used in reciprocating seal devices, which has a longer life span than Silicone Rubber O ring. 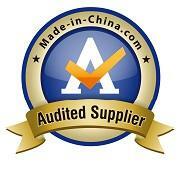 Lip ring made of PU rubber is better in sealing, life span and working pressure limit without retain ring. 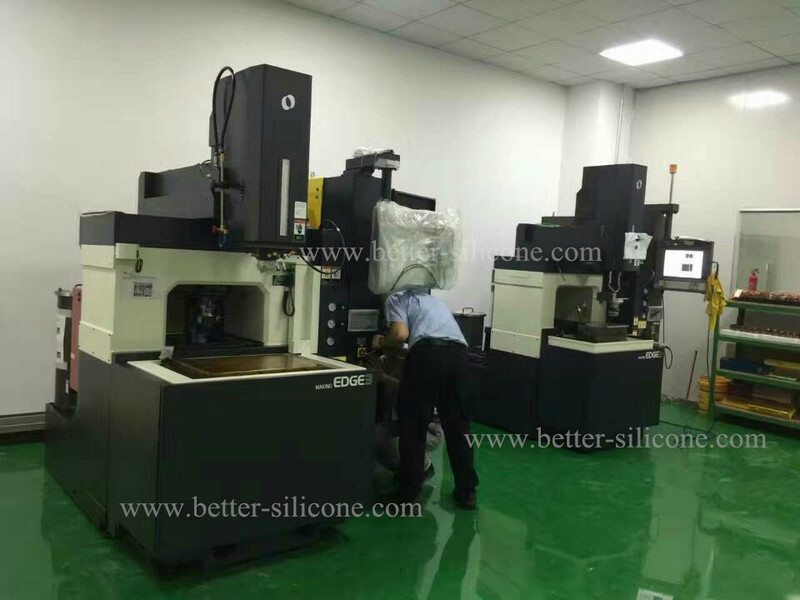 Xiamen Better Silicone Import and Export Co.,Ltd, not only can make rubber compression tooling & plastic injection molding, produce silicone rubber compression parts & products, but also can make liquid silicone rubber injection mold and produce liquid silicone products. 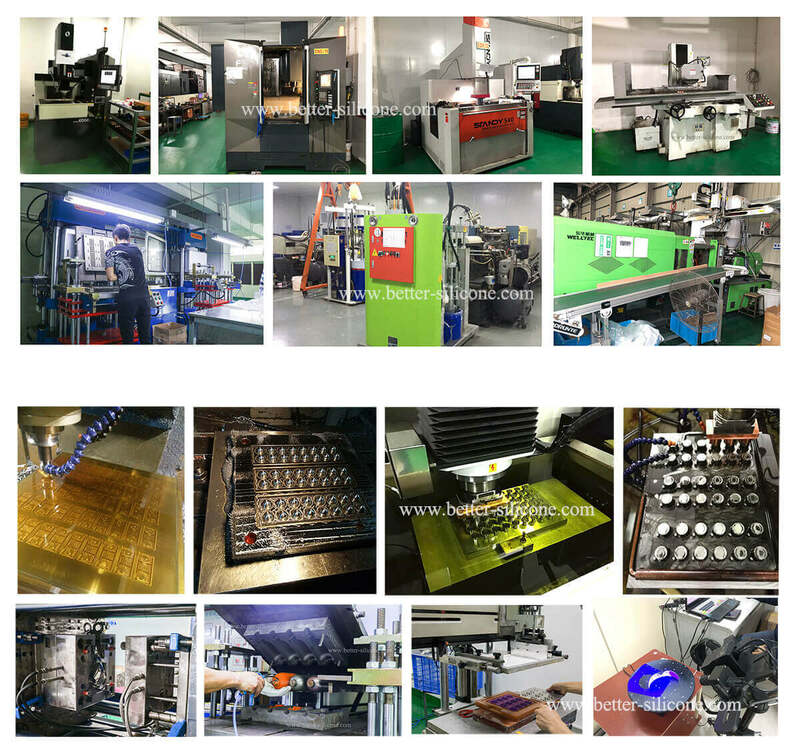 Different from counterparts, our company prefer to produce and offer qualified product at reasonable price, rather than produced by second-class materials and save deserved mold-making process, even at the expense of loss orders. Please believe: What Price, What Goods.